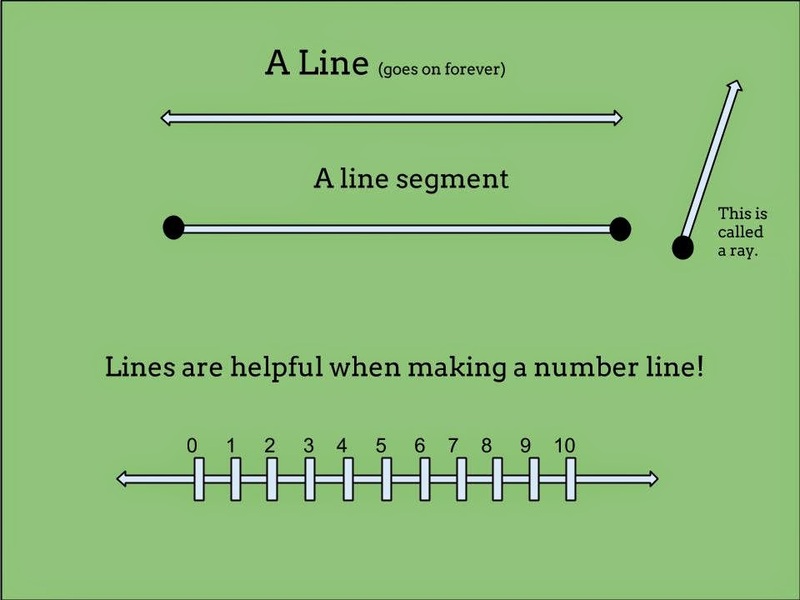 In math we can talk about the term 'line' with a few lessons. You can teach all about the line and useful applications of it. What can be used to make lines? What do your kids come up with?